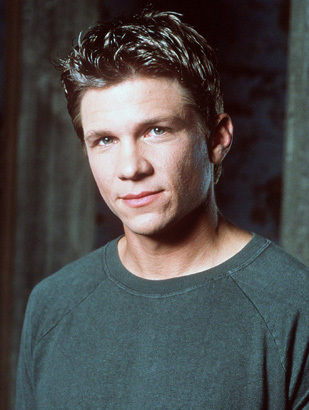 Marc Blucas played Buffy Summers’s first college (and nonvampire) boyfriend, Riley Finn. 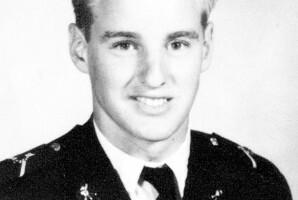 He was supposedly a teacher’s assistant but was soon revealed to be part of a secret government demon-fighting team. Superpowerful due to special drugs, he joined Buffy to fight against a lab-produced supervillain called Adam. After Riley lost his strength and couldn’t get Buffy to open up to him emotionally, Finn left town. He returned once more with his spy wife in tow.